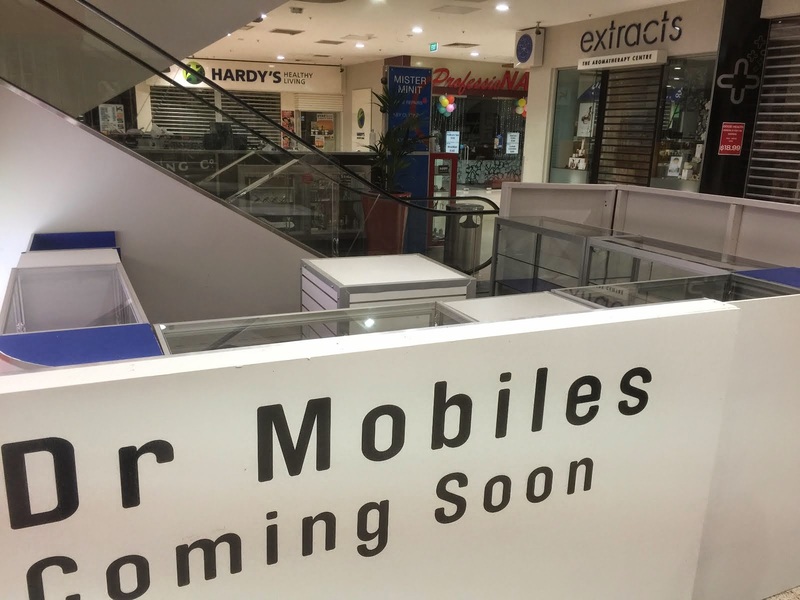 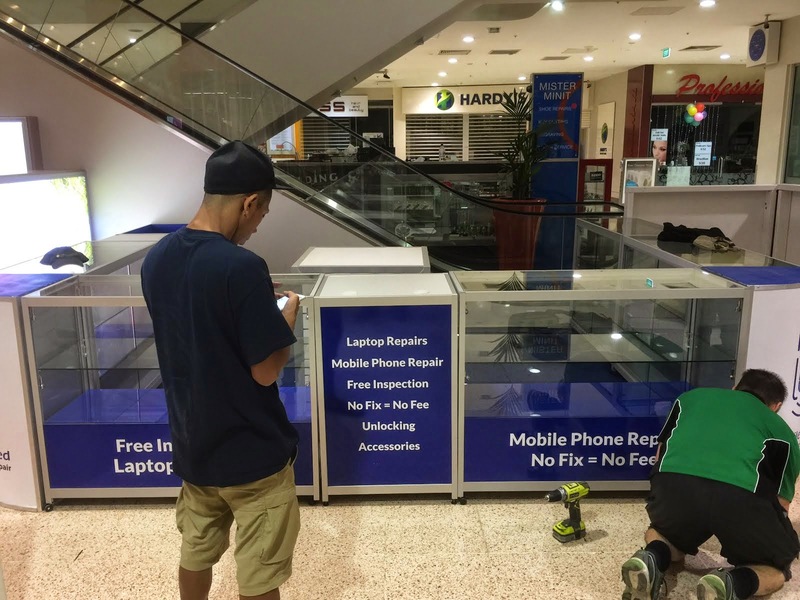 Display counter installed, bolts tightened, internal access and Wifi hotspot set up--we are lock and loaded to provide you our professional iPhone repair service starting today! 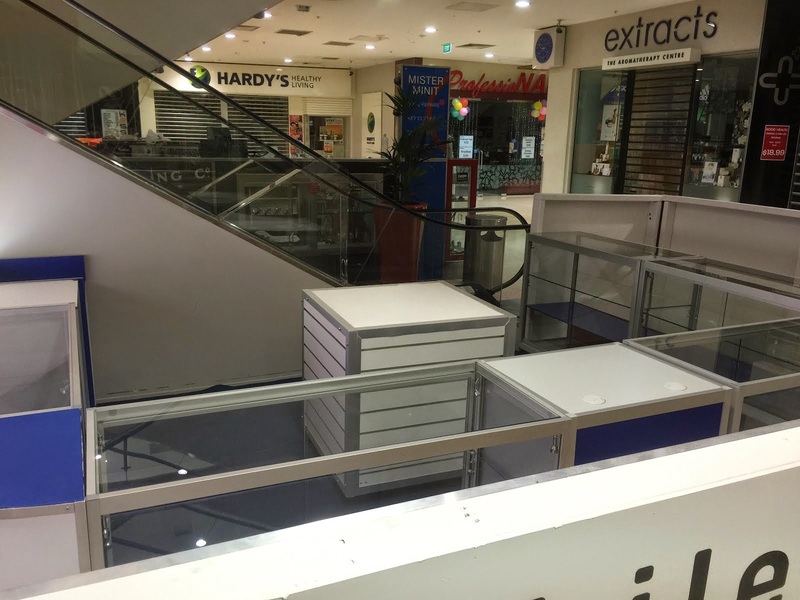 Our tech guys, installers and the management were on site to do the final checking, set up retail display sections, customer service requests forms are ready! 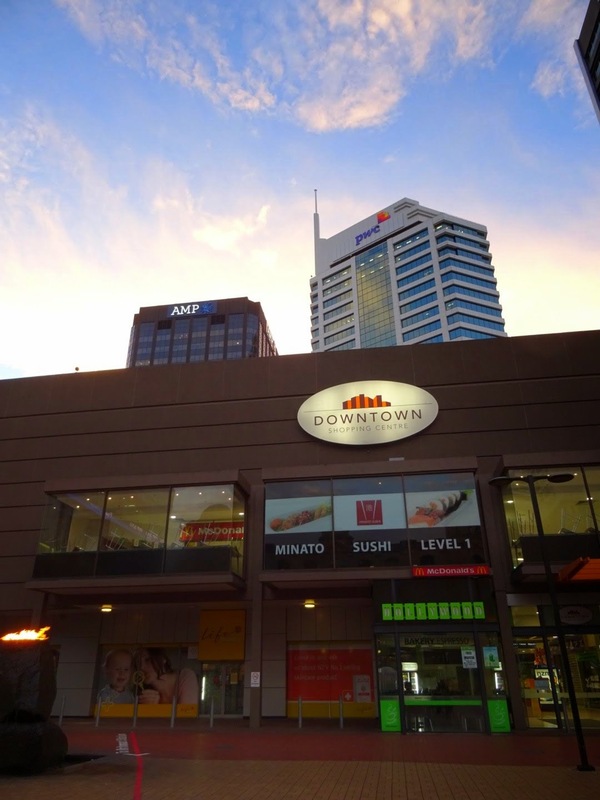 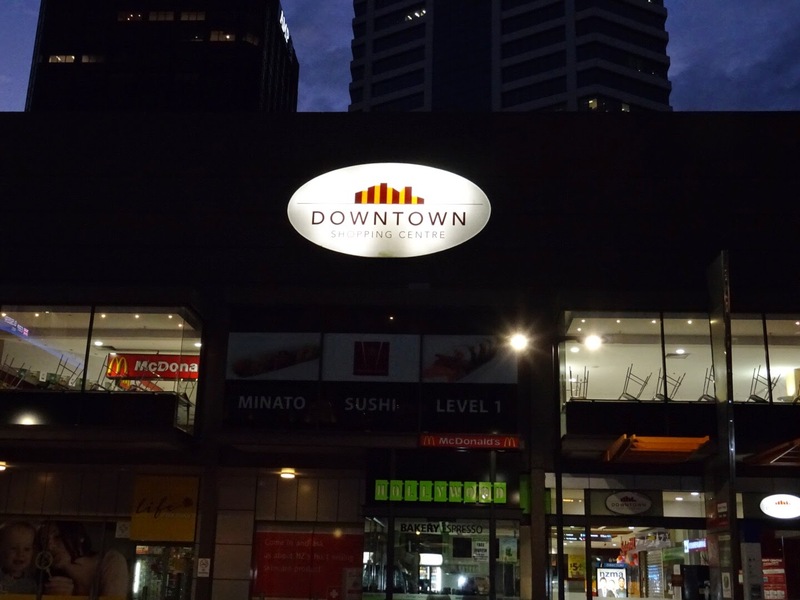 Hop on the busy or even take a ferry from North Shore -- you can reach us easily at the Downtown Shopping Centre, Auckland. 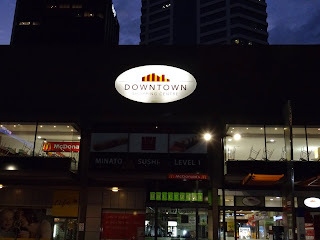 How to find is in the Downtown Westfield Mall? 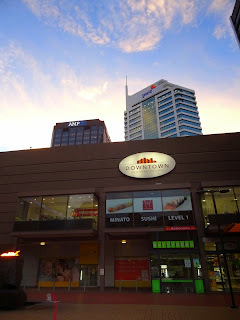 Our kiosk is opposite Vodafone New Zealand Store and on our right is Spark Digital Store (formerly known as Telecom New Zealand. Now, there should be less reason for you NOT find or locate us!